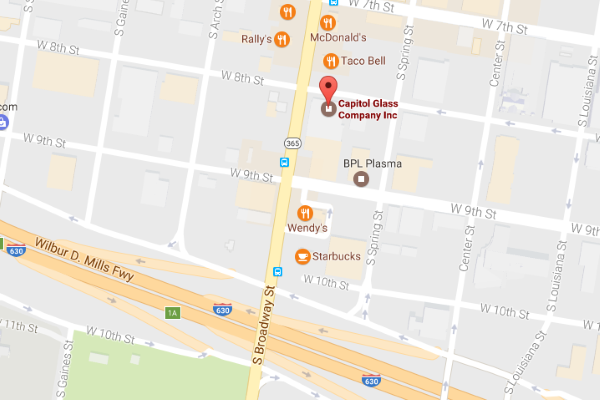 Auto Glass | Capitol Glass Company, Inc. When the windshield or windows on your vehicle have been cracked, chipped or damaged in any way, come to Capitol Glass Company Inc. Our family-owned business has been repairing and replacing all types of automotive glass since 1950. We work with local dealerships as well. 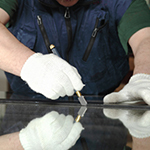 Mobile service is also available so we can come right to you for any glass repairs or replacements. 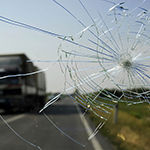 Don’t drive your car or truck around with your vision impaired by a broken windshield any longer.